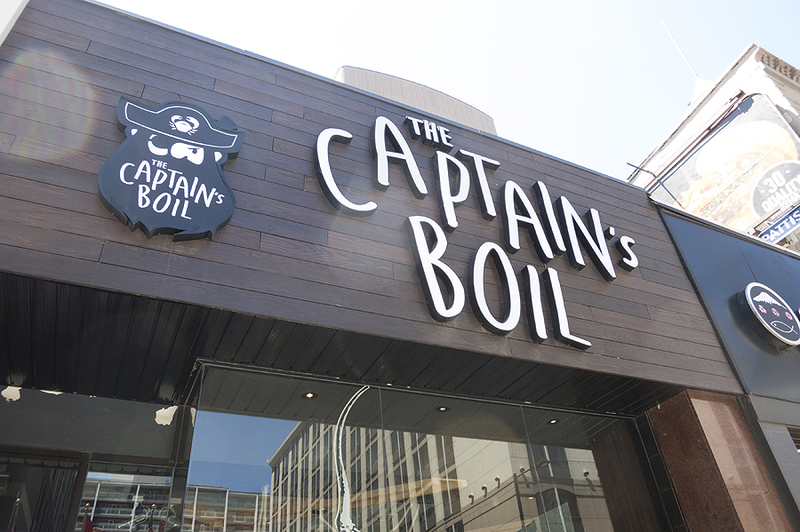 Gastronomy 101: The Captain’s Boil - What if no one's watching? 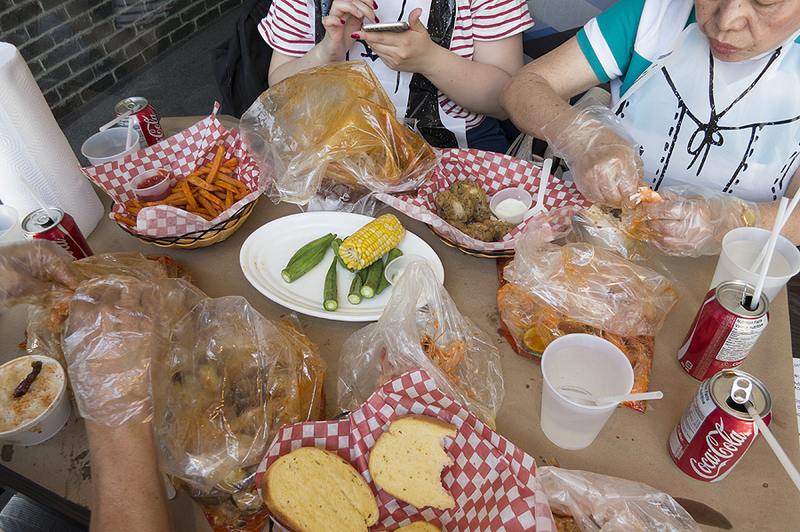 My family visited Toronto at the beginning of June and thought that they would appreciate checking out new places to eat. 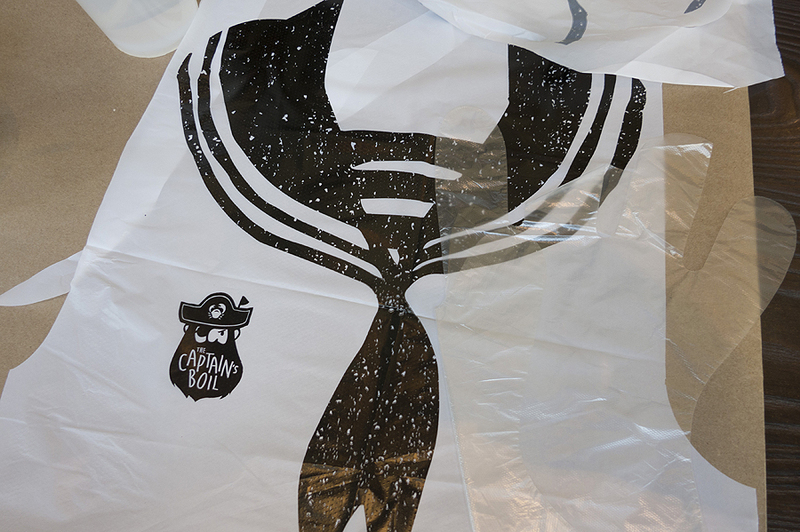 I recommended going to The Captain’s Boil (several locations – but we went to 476 Yonge Street near College Stn) as my parents both like seafood. 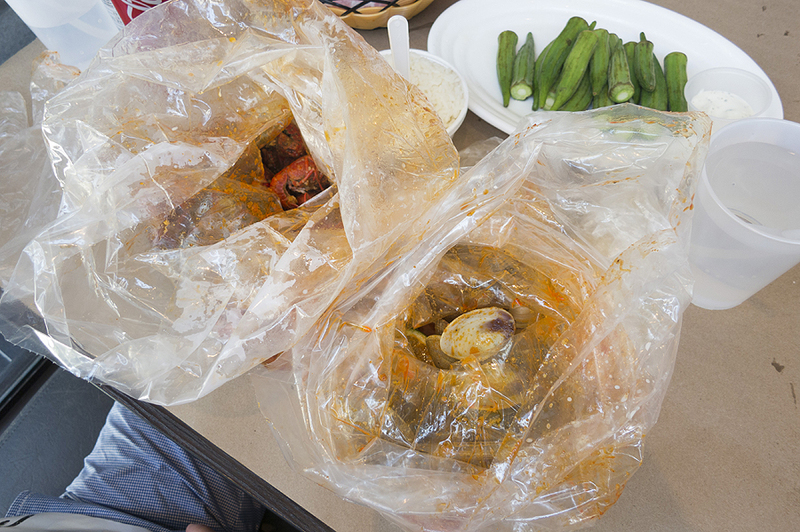 The place serves mostly seafood in a creole-style but the seasonings are Asian inspired. 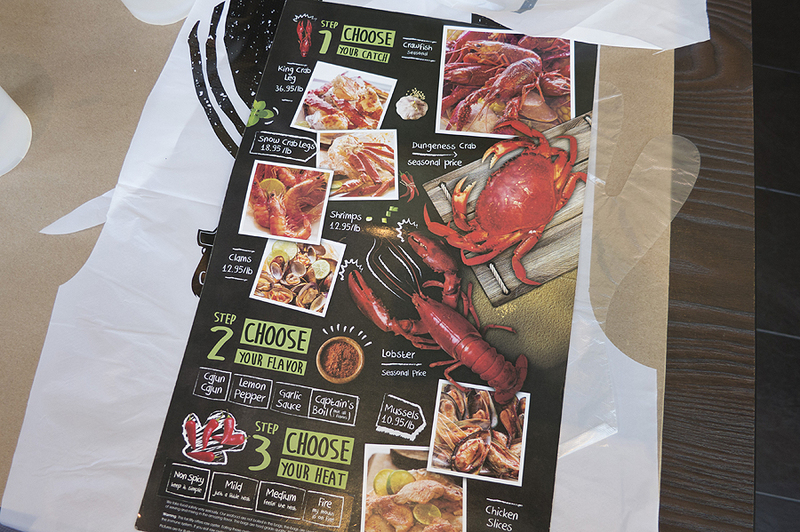 Seafood are ordered by pound, followed by your choice of sauce and level of spiciness. 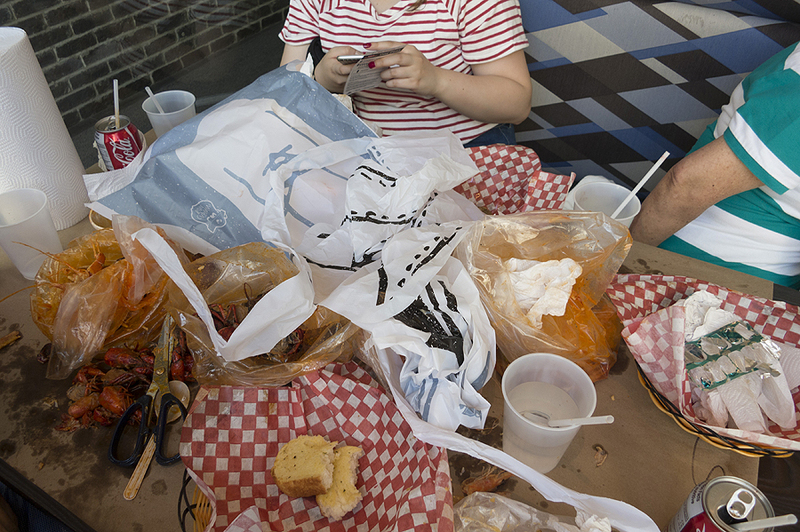 We ordered a bunch – so much that there was a passerby who knocked on the window (where we were sitting) and mouthed OH-MY-GOD much to my mom’s amusement. 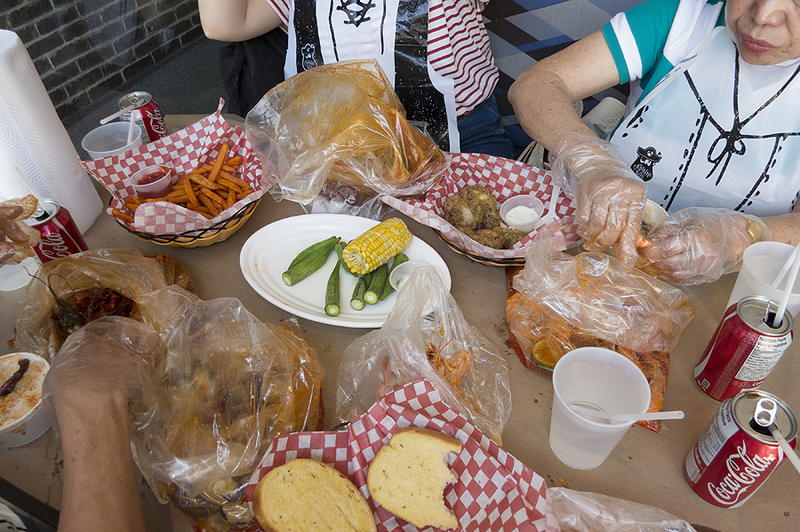 Three pounds of shrimp, two pounds of snow crab, a pound of crayfish, a pound of clams, plus sides. Depending on what you are ordering a pound is good for 1-2 people. 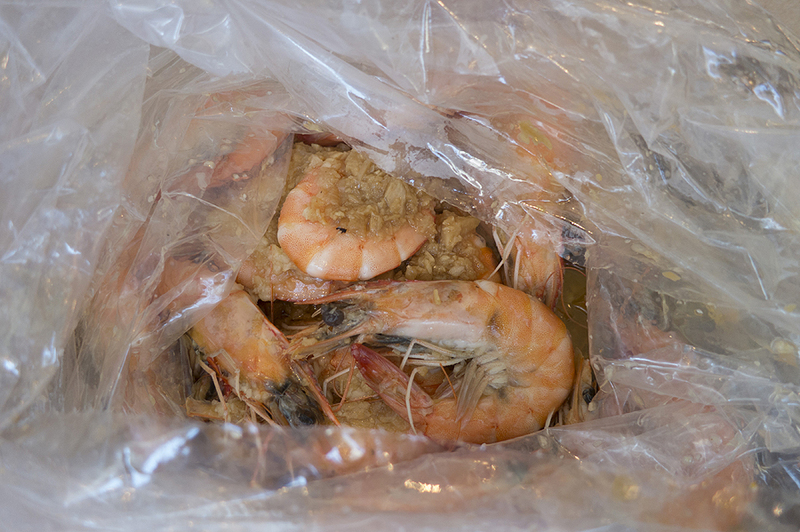 I had a pound of shrimp all to myself, but somehow it didn’t make me feel full (I guess because I didn’t eat rice?) so somehow it was a bit underwhelming. HOWEVER, this experience is not about me, but my family, and I can say that they really enjoyed the meal.